Lite-utförandet innebär att väska i läder samt hörlursstativ inte ingår, samt att JPS-Labs-kablaget är något enklare. Själva hörluren är identisk i Lite-utförandet, som i Deluxe- och Complete-utförandena. We just cant stop trying to get closer to the music. Introducing the new AB-1266 Phi TC (Total Consciousness). 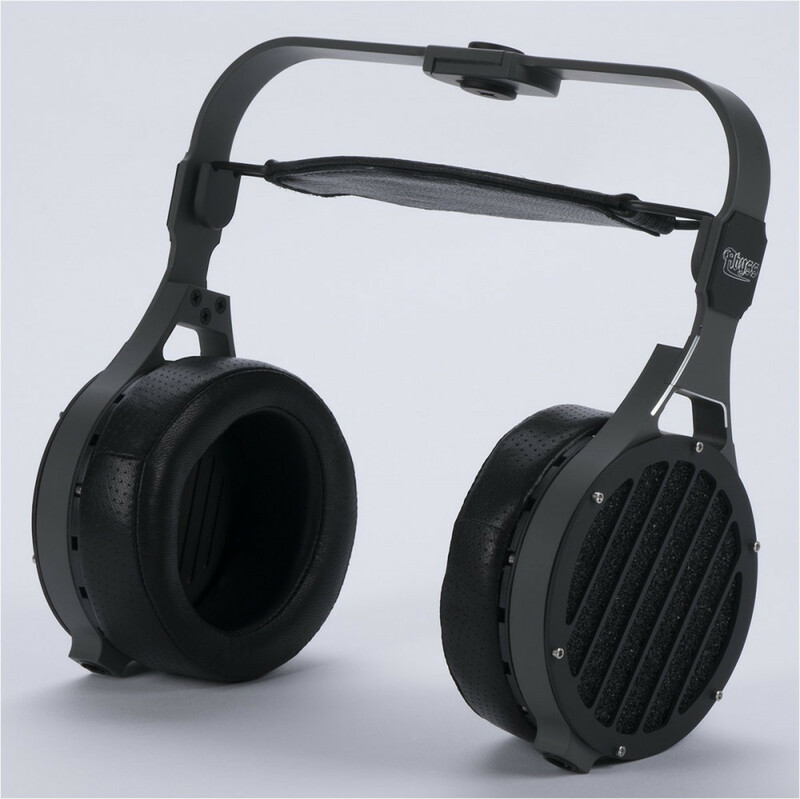 Newly designed 66 mm planar magnetic speaker drivers deliver the highest resolution of any headphone ever made. 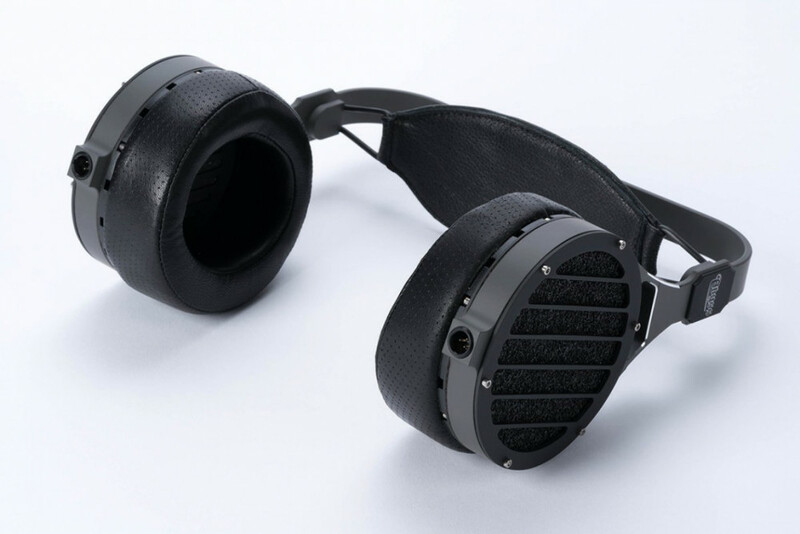 Combined with the venerable AB-1266 headphone design, newly minted all aluminum frame and posh ear pads means you’ll never have to buy another concert ticket. A brand new generation of ABYSS planar speakers. 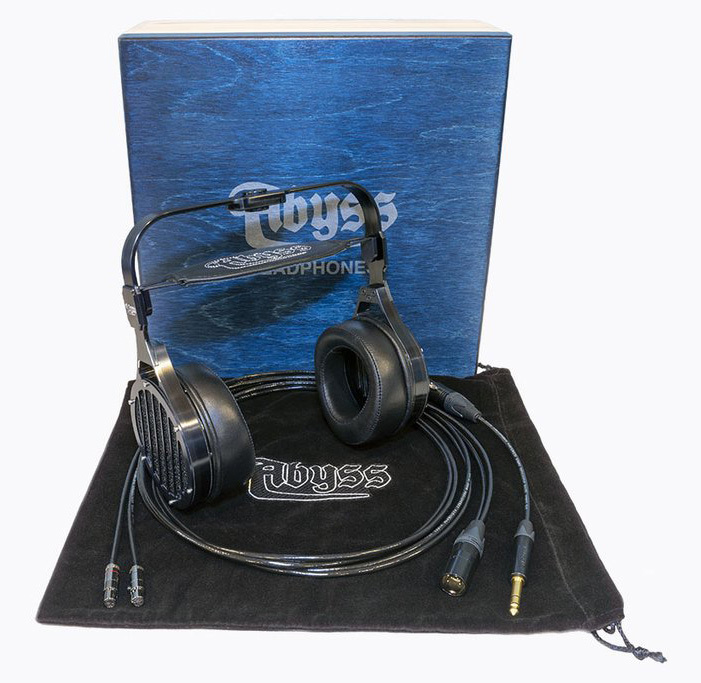 These latest ABYSS drivers offer unprecedented levels of clarity and resolution to sound, without the typical brightness or harshness. Imagine sitting with the band, hearing what they hear, surreal is the best way to describe this new AB-1266 Phi TC. 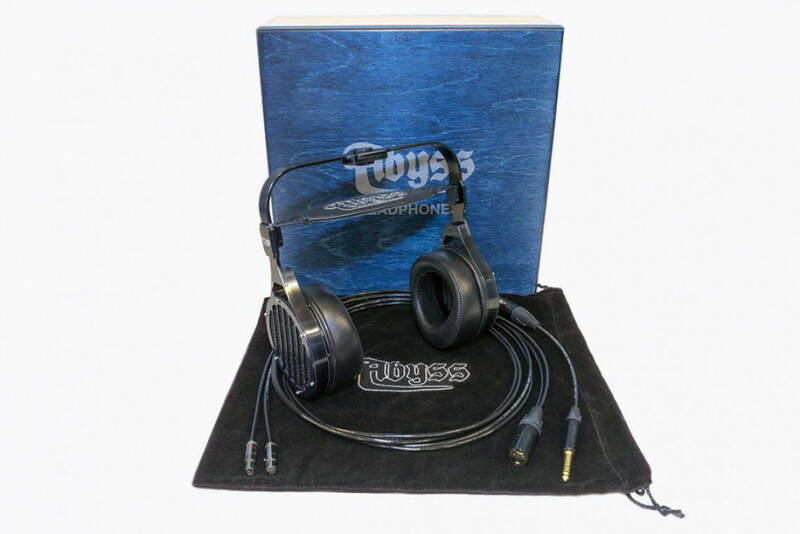 This latest Ceramic Coated version sports a high-tech, durable two-tone polymer ceramic coating on the all metal frame along with newly designed ear pads for greater comfort and improved sound quality. Musical information is clearly defined, harmony can easily be heard as individual singers within the group, instrument separation is crazy good, bass drums have the rolling of their skins, ‘bass within bass' as we call it. In essence it transports you back to that time and place. 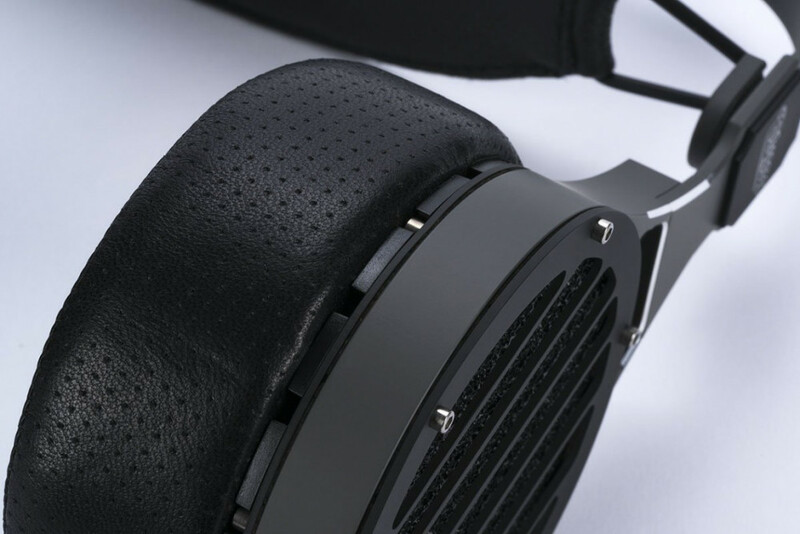 The AB-1266 Phi TC refines the sonic virtues of our finest headphone with excellent transparency to the source, and hard hitting low frequency impact and resolution. The sound of these headphones easily compares to and in many areas exceed the finest two channel audiophile systems money can buy. More importantly this venerable model will preserve in history one of the finest headphones ever produced. • We CNC machine and finish the all aluminum frame components, produce our planer speaker drivers, and skillfully assemble the AB-1266 Phi TC with US made stainless steel hardware, all within our own facility in Buffalo, New York, USA. Deluxe leather carry bag made in California. Wooden box made in New York state. • High quality two-tone black polymer ceramic coatings on the all metal frame and components, polished metal accents. Custom colors optional $. • Proprietary planar magnetic transducer design (Patent Pending) plays effortless dynamics and low level details in the bass, mids, and highs with spacious sound outside of your head. A front row listening experience with stunning bass impact no other headphone can provide, like the finest loudspeakers in a dedicated listening room. • Matched driver pairs, meaning your brain will appreciate the musical realism of our attention to detail. • All main components permanently engraved for traceability and collectability. • Balanced 8 FT (2.5 meter) 4 pin XLR cable, with flexible 1/4" (6.3 mm) adaptor. All cables are high performance custom made by JPS Labs for Abyss. • Velvet bag with embroidered ABYSS logo.